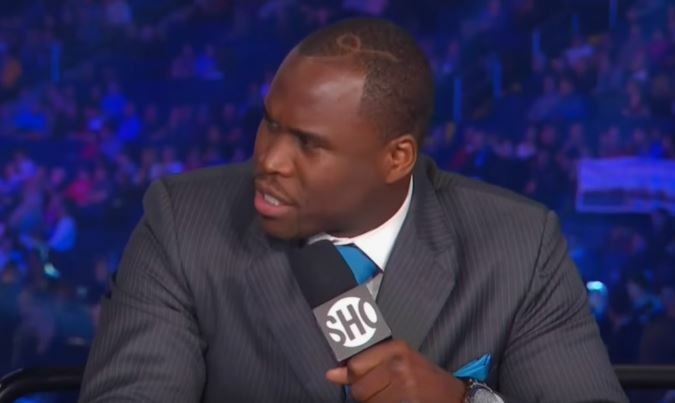 Some positive news has finally come for former WBC light-heavyweight world champion Adonis Stevenson. In his last fight he suffered a stoppage defeat that resulted in medical complications that required him to be but into an induced coma. Despite conflicting reports between then and very recently he was still in the coma. It would appear things have taken a turn for the better and information has now been clarified by his very own girlfriend. Good news to get during the holiday season. We wish Stevenson a speedy and healthy recovery at this time and our thoughts and prayers are with him for the new year. One of the biggest punchers in boxing and a tremendous fighter, no doubt he will fight hard during this difficult time in his life to come back even stronger.